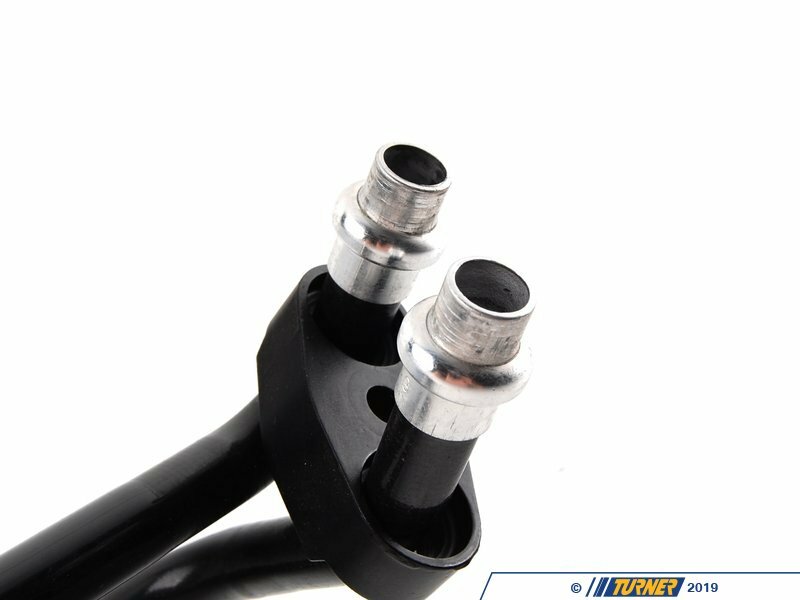 These are the Original BMW oil lines / tubing / hoses to connect the Euro M3 oil cooler to the Euro oil filter housing. 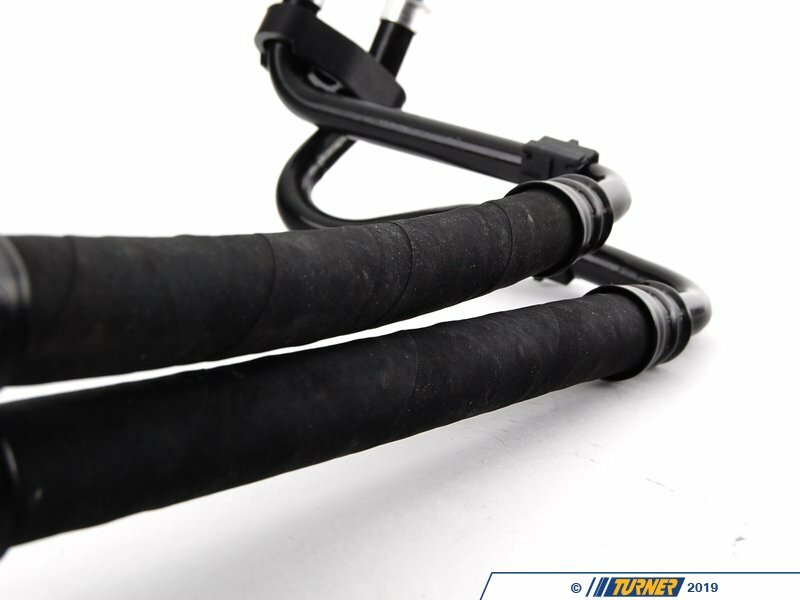 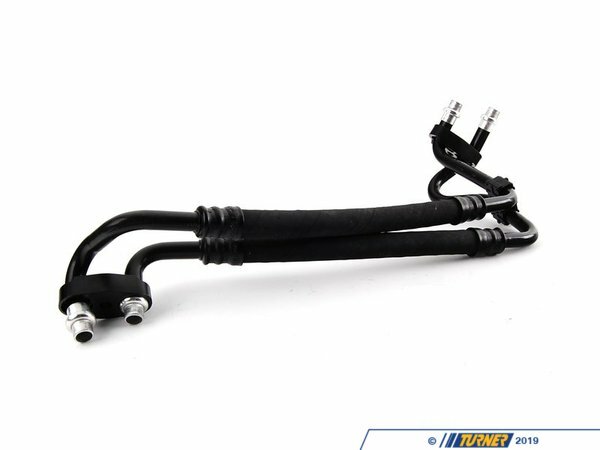 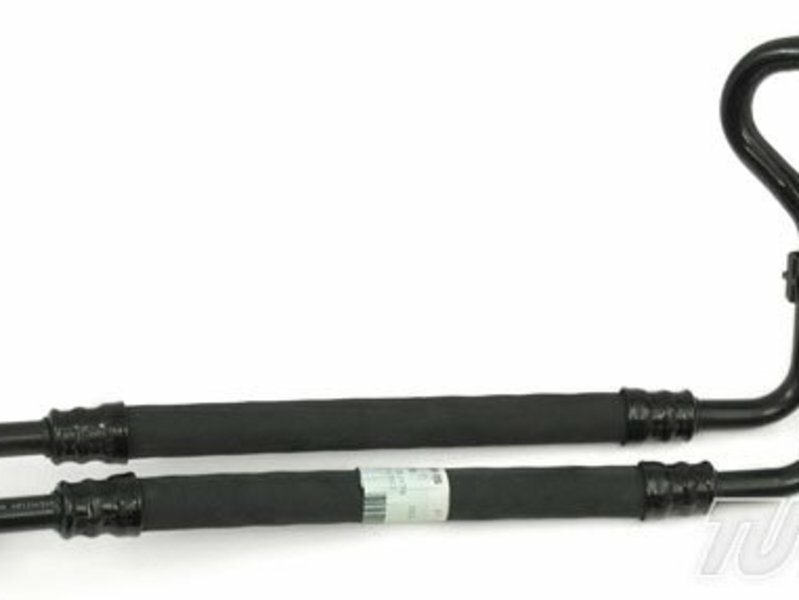 These hoses can be used on any E36 6 cylinder (325i, 325is, 323is, 328i, 328is, and M3) to add the European oil cooler. 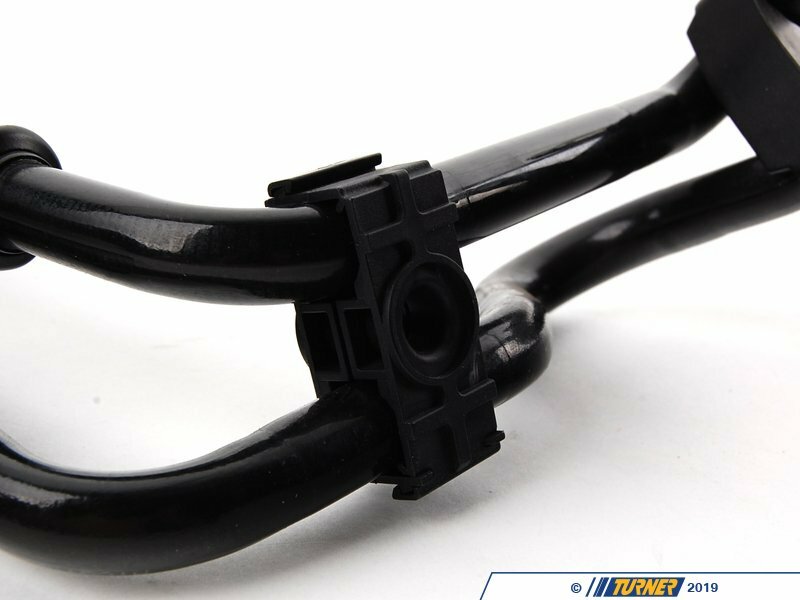 Before ordering these lines, be sure you have all the parts required to do the installation -- including the Euro oil cooler bracket kit, the Euro oil cooler, and the modified oil filter housing. 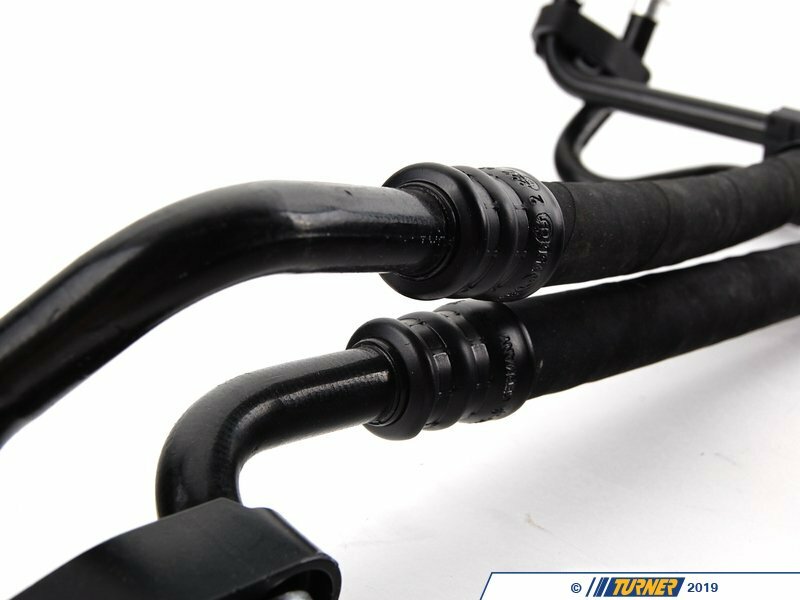 These lines give a factory appearance to the oil cooler retrofit which makes them perfect for otherwise stock cars. 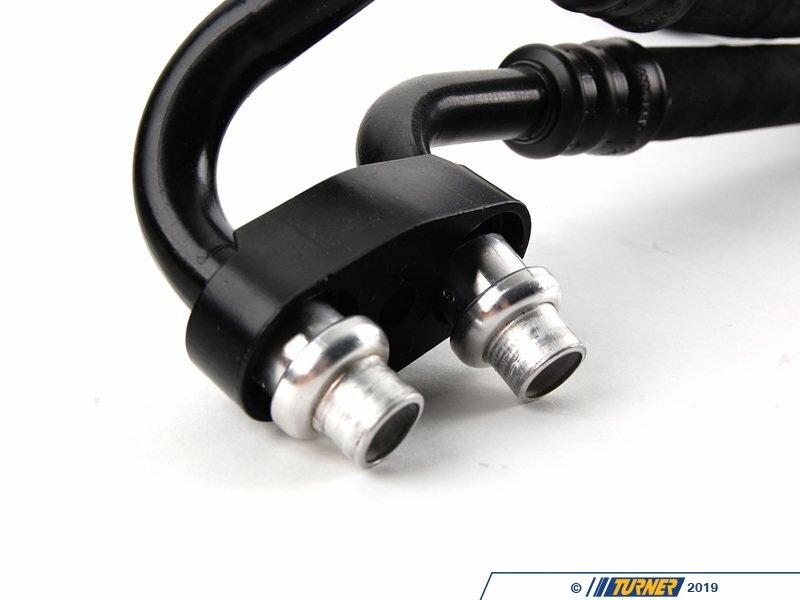 If you have a supercharger or track car and need something a little more special, you should get the lines from our Stage 2 Oil Cooler Kit.